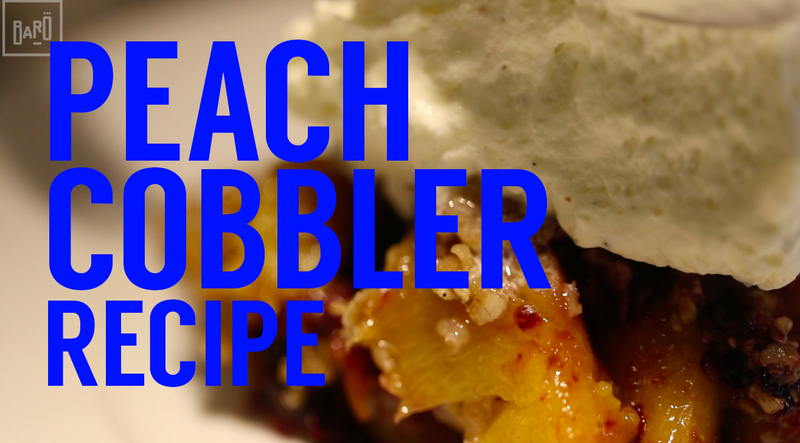 On this episode of Baro in the City, Chef Steve Gonzalez shows you how to make (arguably) the best cobbler you’ve ever had! This recipe video is easy to make in under 20 minutes! Click below to play the full video and make sure to SUBSCRIBE to see videos just like this! 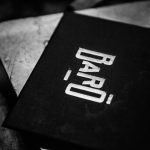 Make sure to book a reservation at Baro in the near future and try one of our delicious desserts!